The Arts of War and Peace is a collection of four bronze statues in East and West Potomac Parks. The Arts of War stand on the eastern end of Arlington Memorial Bridge facing the Lincoln Memorial. The Arts of Peace stand just to their north. 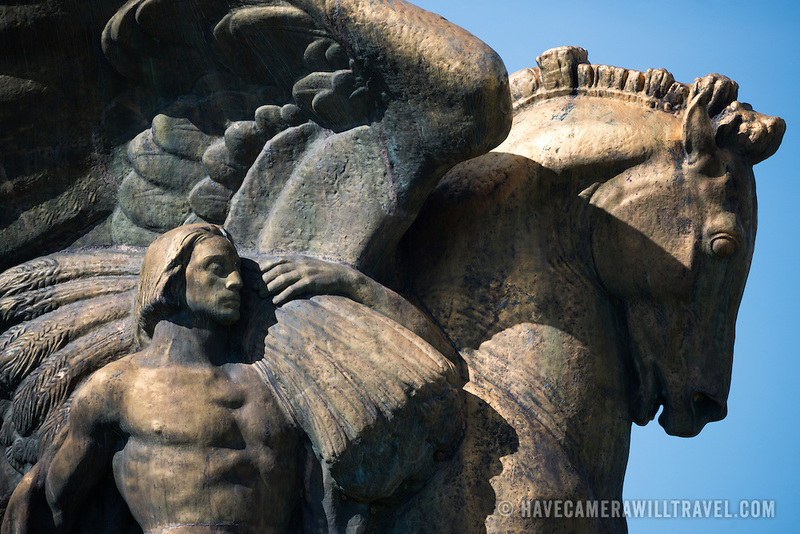 The neoclassical Arts of Peace were sculpted by American sculptor James Earle Fraser.